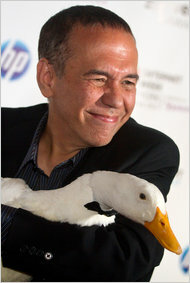 By now you’ve heard that Aflac insurance fired comedian Gilbert Gottfried as the commercial voice of its Aflac duck for tweeting insensitive and offensive remarks (since removed) about the disaster in Japan on Twitter. Fair enough, and the fact that Aflac does 75% of its business in Japan is certainly a valid business reason to end their relationship. 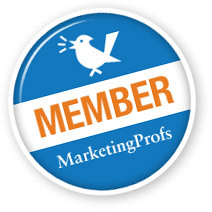 The company was entirely within its rights — and indeed had no choice — but to do so, even though Gottfried’s voice is not used in the Japanese versions of the ads and most of Aflac’s customers likely never knew that Gottfried supplied the duck’s voice. Insensitive, offensive and ill-timed. But that describes Gottfried who has a long-held and well deserved reputation of being, as Howard Stern recently put it, “the most foul-mouthed comedian” out there. Example: Shortly after 9-11, Gottfried was part of a Comedy Central/Friars’ Club roast of Hugh Hefner where no one was in the mood to laugh. There, a joke about his plane having a connection at the Empire State Building was met by catcalls and cries of, “Too soon!” Concluding that it was time for a comedy “Hail Mary”, Gottfried broke into an obscene, graphic, vile, extended version of the recognized “dirtiest joke of all time” – ‘The Aristocrats.’ It is also accepted as the best performance of that joke ever.